Gilat Satellite Networks Ltd., a satellite networking technology, solutions and services firm, announced today that the Bolivian Space Agency (ABE) has chosen Gilat for its national very small aperture terminal (VSAT) platform. Established in 2010, ABE is charged with the launch, management and use of the national satellite, Tupac Katari. "We have been providing space segment services since April of 2015. With our new satellite network in place, we will be able to offer complete connectivity solutions," ABE Executive Director Ivan Zambrana said. 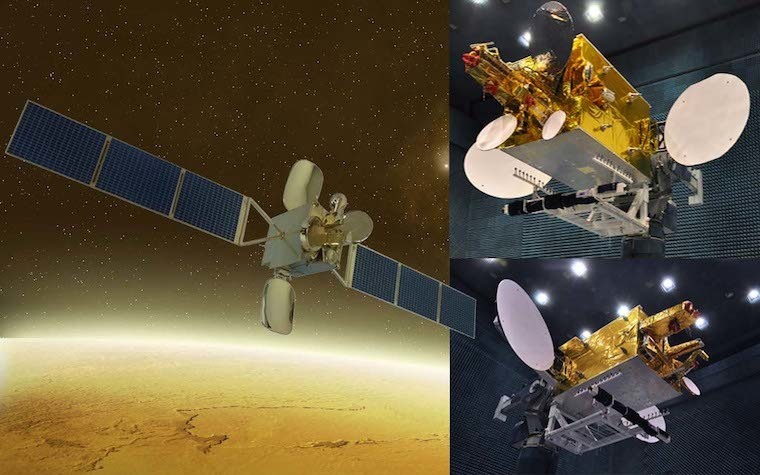 "We believe that Gilat's SkyEdge II-c technology will enable a range of high-quality, high-throughput services to our customers, making it the perfect match for our Tupac Katari satellite." ABE placed an order for a SkyEdge II-c hub, high-throughput Gemini VSATs, SatCare maintenance and training as the basis for a national VSAT platform for its Tupac Katari Satellite Program. "Once ABE launched its own satellite, we enabled them to become a fully integrated satellite operator," Gilat LATAM's Regional Vice President Russell Ribeiro said. "The first step was to acquire its own hub and VSATs to serve as the foundation of a nationwide network. The next step is to pursue opportunities together with government agencies, mobile operators and DTH companies for projects including elections, disaster recovery, Internet-to-home and more."